An astonishingly moving and mature account of a young woman's struggle with anorexia nervosa, a serious mental illness affecting 1.1 million people in the UK. 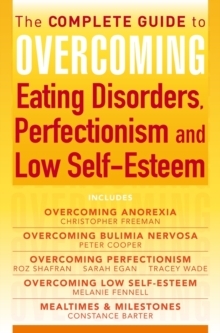 At fourteen years of age, Constance Barter was admitted as an in-patient to a specialist eating disorders unit where she remained for seven months. 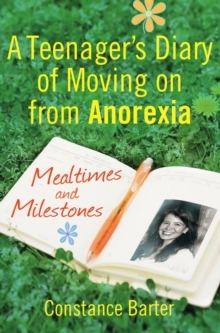 During that time, she kept a diary which sheds light on what it means to have anorexia, how it affects your life, and how it is not just a faddy diet or attention seeking disorder. Constance is an example to anyone suffering from this potentially life-threatening illness that with perseverance and support it can be beaten and sufferers can go on and lead a fulfilling, everyday life. This inspirational diary will help and inspire other sufferers to seek help and overcome their illness as well as providing an invaluable insight into the nature of the illness to families and friends.